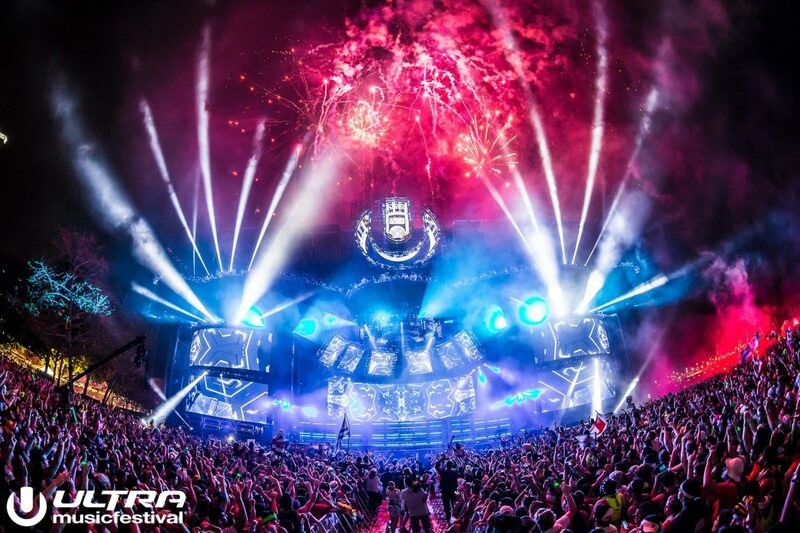 Ultra Music Festival has released a preliminary round of tickets for next year’s festival. Occurring from March 23-25, 2018, next year’s festival will be the 20th anniversary of Ultra. Tickets are currently only available to those who registered in advance at ultramusicfestival.com, but the third tier of GA tickets and second tier of VIP tickets will be available to all. The Ultra and Ultra Worldwide brands represent the most international festival brand in the world. In fact, Ultra Worldwide recently announced its expansion into China, India, and Australia, as well as a residency in Ibiza for its Resistance brand. 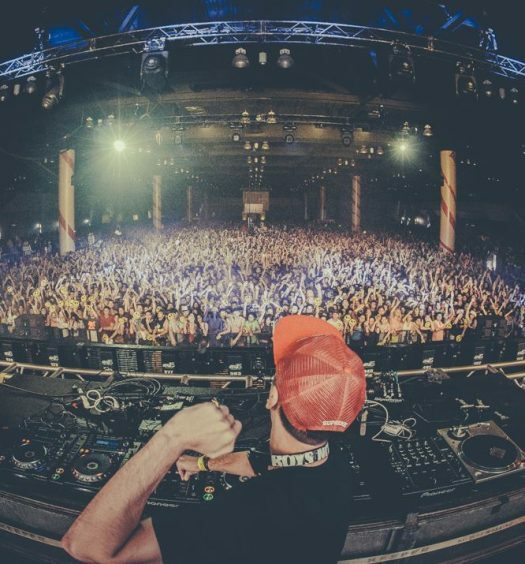 Ultra Music Festival is one of the longest running and most well documented festivals of this generation, and for the second year in a row, it has been voted the ‘World’s No. 1 Festival’ by DJ Mag voters. You’re not going to want to miss Ultra 2018. Ultra Music Festival will occur from March 23rd to 25th, 2018 at Bayfront Park in Miami, Florida.